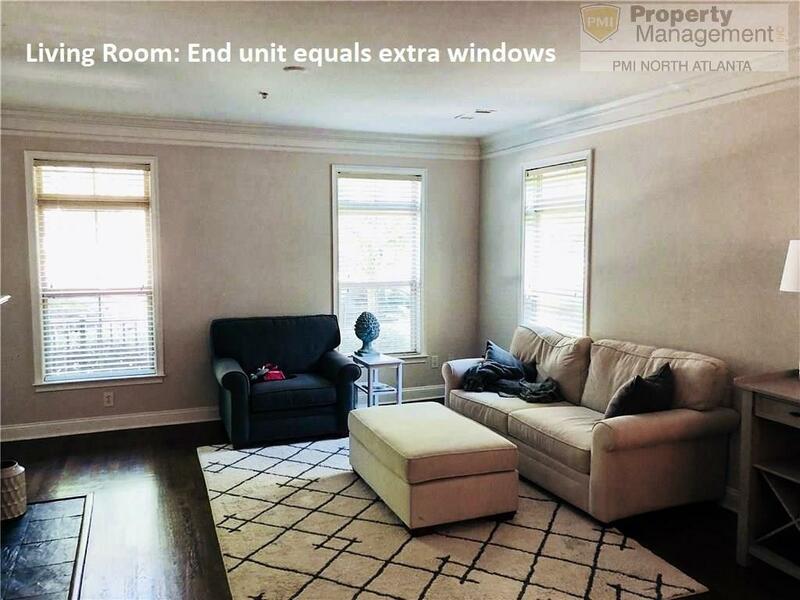 Enjoy all the dining & shopping available in the Perimeter Mall area from this modern 2 bed/2 bath townhome. Gated community with an excellent community pool. Each bedroom on a different level, providing comfortable separate living areas. The kitchen is designed with the chef in mind, with loads of work-space and modern appliances. 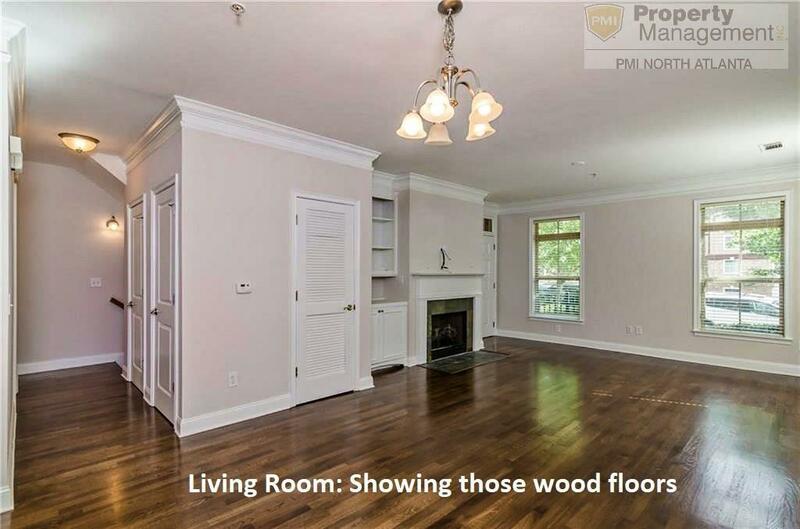 If this is your desired location, this home will be too. 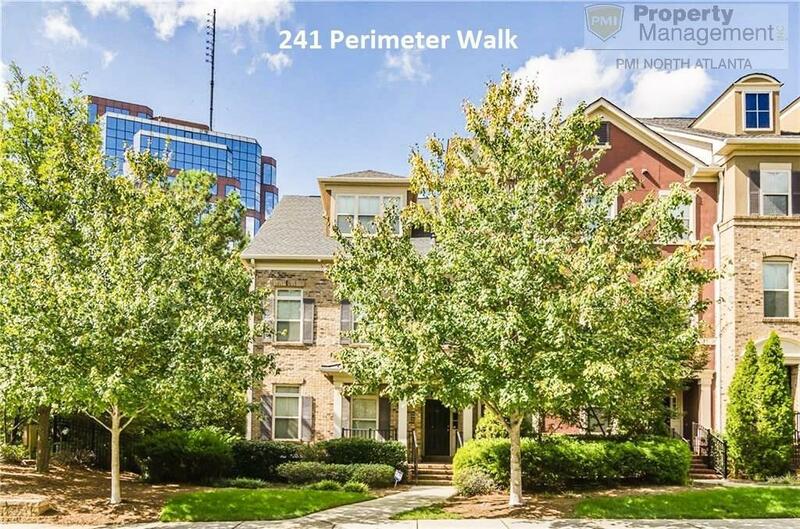 Sold by Pmi North Atlanta. 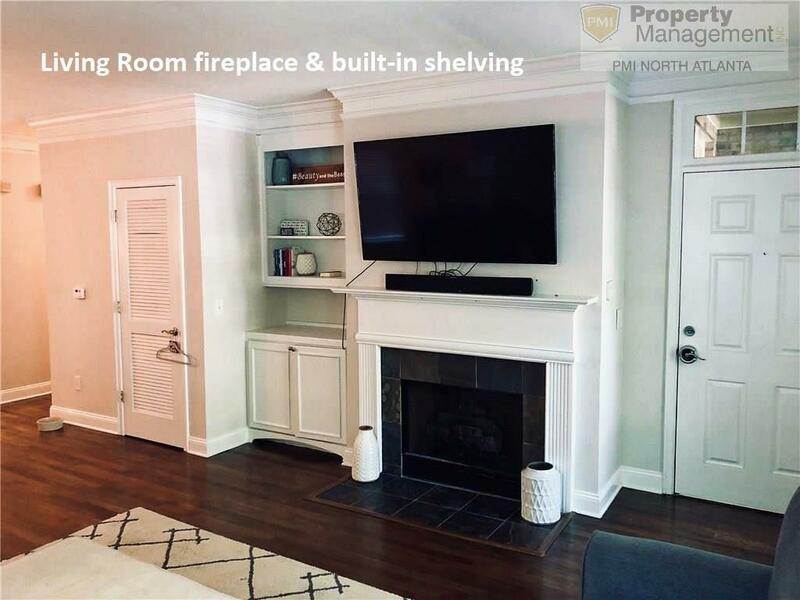 Listing provided courtesy of Pmi North Atlanta.